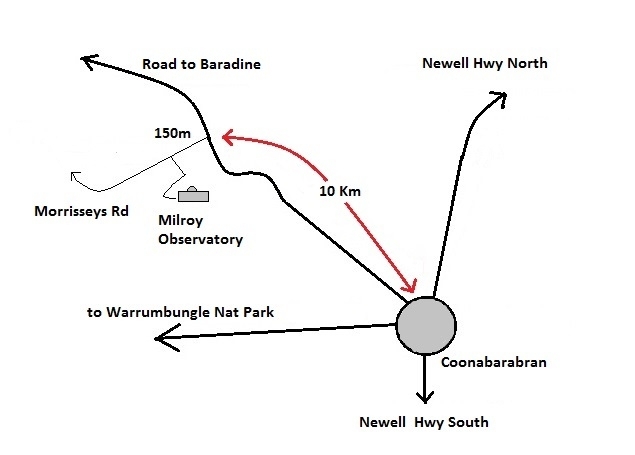 The 40-inch telescope started life in 1963 as a research instrument and the first of the Siding Spring Observatory telescopes. It provides views of the night sky never before available to the general public! 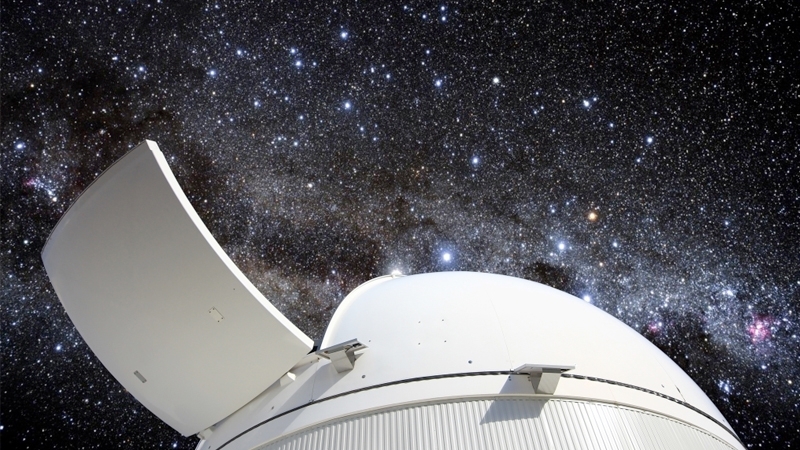 Bring along your DSLR and maybe we can place it on the big scope for an incredible astrophoto on your camera!